Cupping notes: Maple, orange, milk chocolate and fruit notes; syrupy body, juicy acidity; sweet and complex. 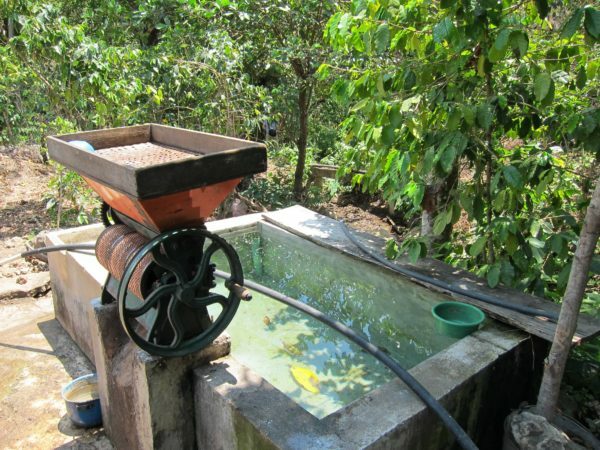 —Willy Perez, from Finca Las Americas and Finca San Antonio, both of which are in Agua Dulce. 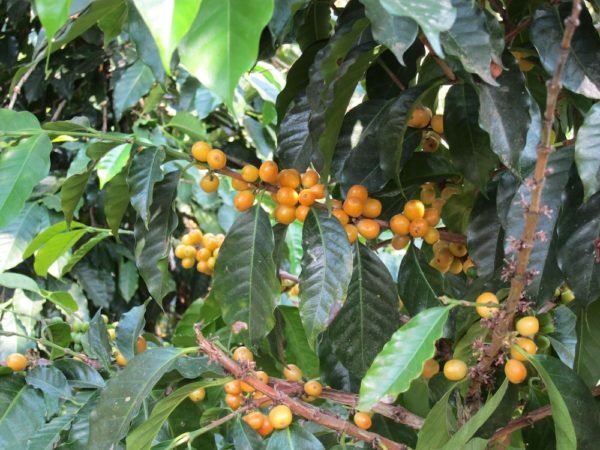 Traders’ note: This coffee arrived in April 2018 and has been a delicious surprise and a staff favorite, for its bright, juicy acidity, syrupy body and classic flavors of sweet orange and milk chocolate.